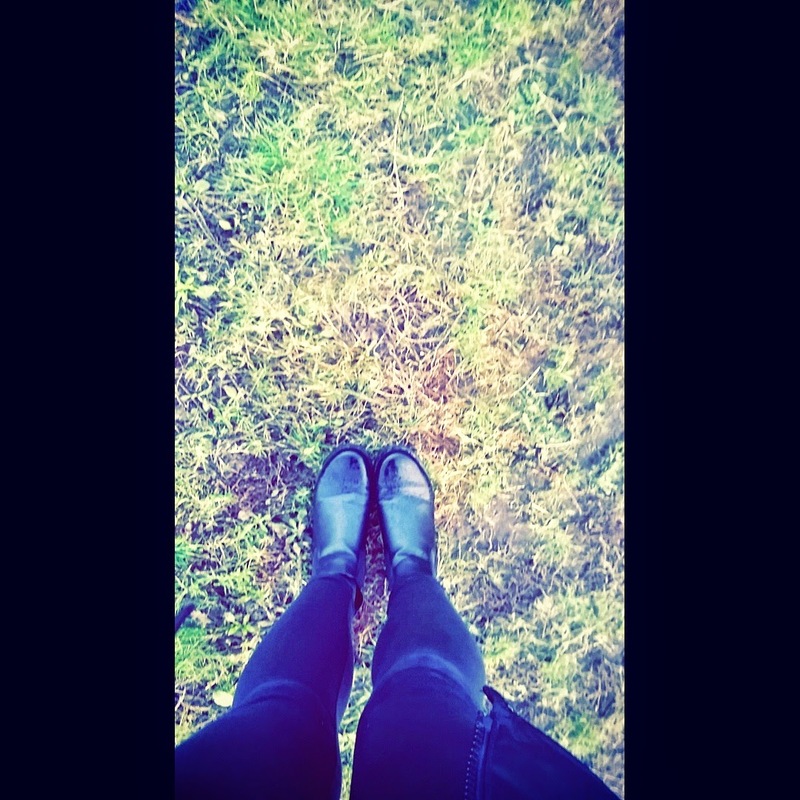 After living in sandals and dolly shoes over Summer and Autumn, I have really left it late to buy myself some new boots for winter! 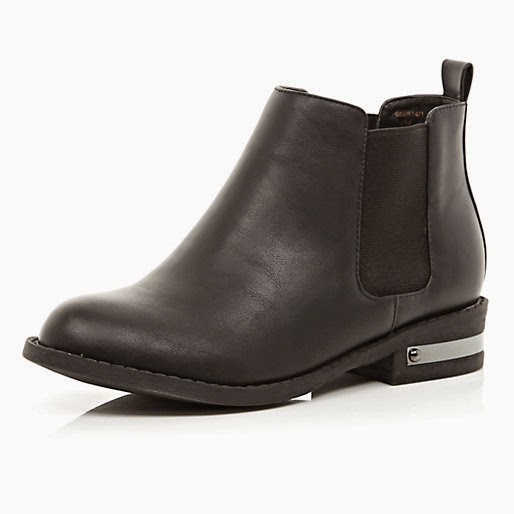 For the last few years i've LOVED simple black or tan chelsea boots so these were a must have this season! I usually wear them none stop for 3 months and wear them out until spring arrives so I was in dying need to buy a new pair! When looking around and browsing others bloggers sites to get inspiration I have seen a lot of people wearing knee highs lately! 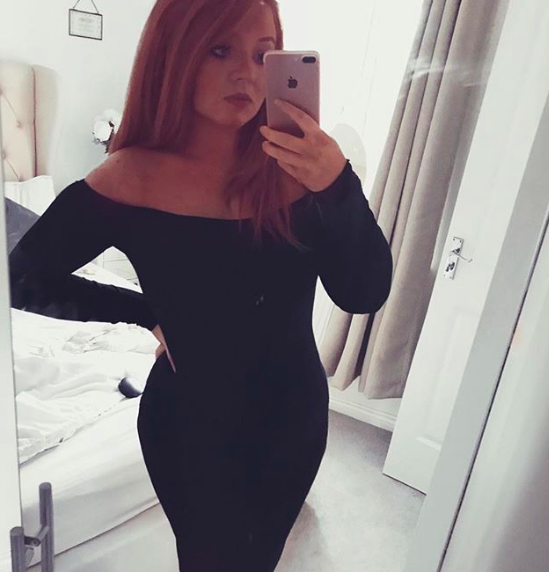 At first I weren't too sure as I really didn't want to look like Kat Slater, however after seeing Shope's blog post from Londons Closet I simply fell in love!! They just look great with the grey oversized slouch jumpers (which I love so much this season) and do not look 'Katty' at all! So as many of you are just like me and looking around for the perfect pair, I have chosen four of my fave all black booties for winter. 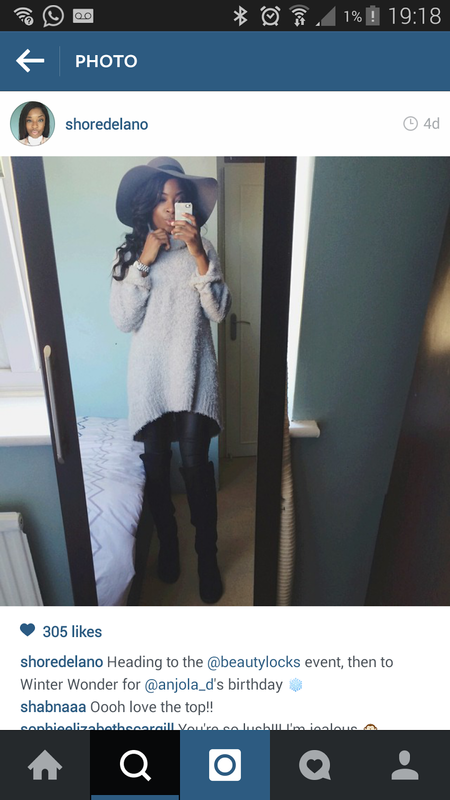 My ultimate FAVE pair are from Missguided. 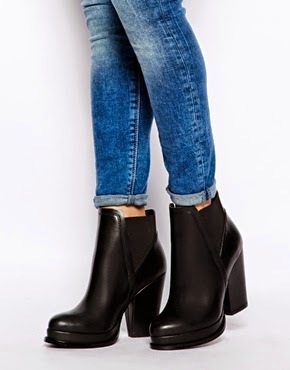 I often forget to look on Missguided for shoes, but when I do have a look I find some great things at great prices! 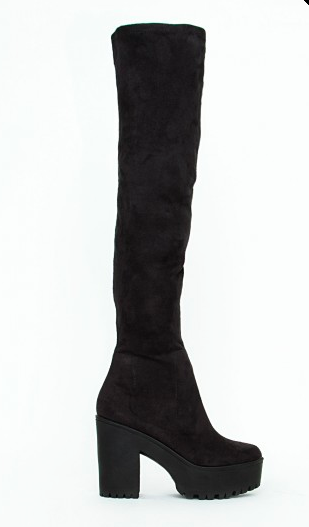 1) Missguided - Faith Cleated Sole Knee High Boots £44.99 (Back in Stock) so sell out quickly as they are shoppers FAVE! You would Rock knee highs Farida!!! !